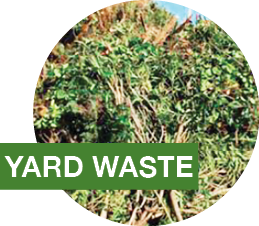 We are proud to offer a convenient and cost-effective way to dispose or recycle your debris. 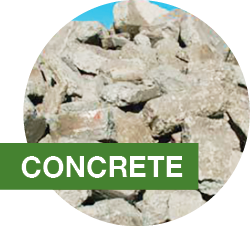 MDRR offers Debris Boxes and/or Construction & Demolition Boxes to Businesses and Homeowners for your material. DIVERSION LETTERS: You may download the Diversion Letter here as a recycling receipt for your recycled material. We provide 20-yard debris boxes for your convenience. Our 20-yard box measures approximately: 6.4′ H x 8′ W x 14′ L.
We pick-up and deliver the debris box to the Recycling Center & Transfer Station where it is sorted and recycled. Any garbage placed in your debris box will be sent to the landfill. 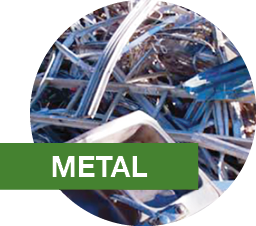 However, we can provide you with a debris box in which you may commingle the following materials that will be recycled or recovered: Metal, Wood, Gypsum, Asphalt, Concrete, Roofing, Yard Waste, Cardboard, Rigid Plastic, Non-Contaminated Soil. should be discarded in your debris box. 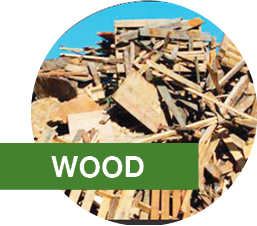 PLEASE: DO NOT discard pressure treated wood, railroad ties, hazardous waste, u-waste or appliances in your debris box. 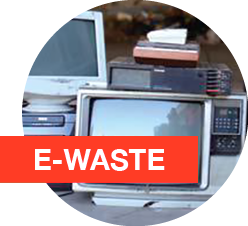 E-waste is only acceptable for a per item charge and should be separate from your debris box. Dispose your treated wood safely! E-waste is only acceptable for a per item charge. We are proud to offer our customers a way to divert and recycle their waste. Our construction and demolition boxes are delivered to our C&D line, where most of the material is recycled or recovered to a better and higher use. We provide you with a choice of 10 to 40 cubic debris boxes. Our 20-yard box measures approximately: 6.4′ H x 8′ W x 14′ L.
40 yard boxes are not for residential nor for trash and they are reserved per commercial sites for commercial sites only. We are the franchise hauler for Concord, Pittsburg, Oakley, Discovery Bay and Rio Vista. We also offer this service in the following communities: Bay Point, Bethel Island, Byron, Knightsen. Unincorporated areas of Contra Costa County are the City of Rio Vista and unincorporated Rio Vista, City of Fairfield, Alamo, Danville, Walnut Creek, Orinda, Lafayette and Moraga.